The Pecu Novus Network is a blockchain technology powered network incorporating a digital asset that enables businesses and individuals on the network to conduct zero cost coin based transactions globally. Its a secure, swift and private method to conduct confidential transactions with confidence worldwide. Escrow and dual confirmation capability increase the control, safety and privacy of transactions in a connected world. What Is The Pecu Novus Network? The Pecu Novus Network in simple terms is a blockchain powered network with a digital asset that enables parties on the network to conduct instant, zero cost coin based transactions worldwide. The Pecu Novus Network features the Pecu Novus Secure Escrow System, Smart Contract Enabled, Internal Messaging, Dual Confirmation, Transparent Transactions and more in development for ease of use. In addition the network features a larger and scalable block size which provides virtually instantaneous transaction confirmations, better storage efficiency and functionality for users of the network. The Pecu Novus Network was developed primarily for global business transactions, giving organizations and individuals globally a platform where they can perform transactions in the most efficient, secure and cost effective way. There are a set of business tools available for use now and more in development for The Pecu Novus Network that will allow businesses to get the most out of using the network. Although The Pecu Novus Network was developed primarily for global business transactions the network is not limited to that , the Pecu Novus coins can be incorporated into point of sale systems for merchants and much more. What is the Maximum Supply of Coins? 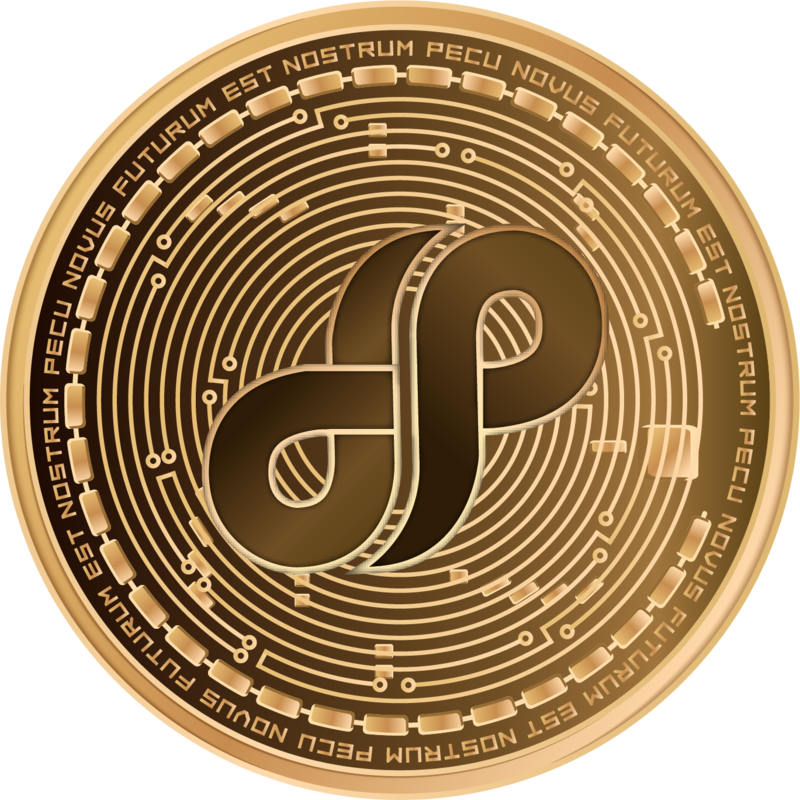 Not in Public Circulation Currently: 80 million Pecu Novus coins are in the Investment Supply to support the Pecu Novus Asset Fund. Not in Public Circulation: 10 million Pecu Novus Coins are in the Escrow Supply for commercial purposes. In Public Circulation: 10 million Pecu Novus coins are freely in the Circulating Public Supply. The Maximum Supply of Pecu Novus coins is capped at 100 million coins.